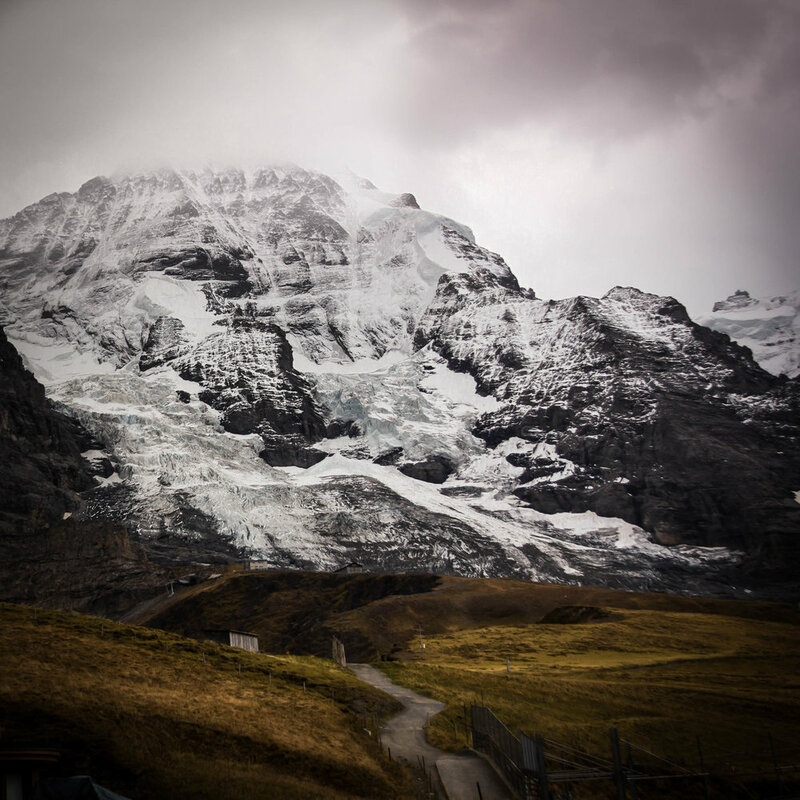 The trip up to Jungfraujoch (the highest railway station in Europe) was magical. The trip back down wasn't half bad either. Snow and ice quickly replaced by lush green mountain plains. A change of train gave me an excellent opportunity to capture this shot.